zipping up parkas for even a second in the outdoors, bundling up in blankets every night, and cranking up the thermostat just to make it through the night. We rely on our heating systems to make winter just a little bit more bearable. When they break down, though, we need to act fast to make sure the worst doesn’t happen. Luckily, PowerHouse Heating and Air is an HVAC repair company in Omaha that is experienced in speedy heater repairs and replacements. HVAC, you can’t just fix a heater on your own. 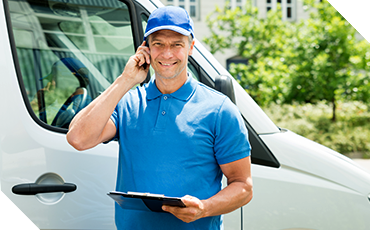 PowerHouse Heating and Air makes all of our services as affordable as possible. 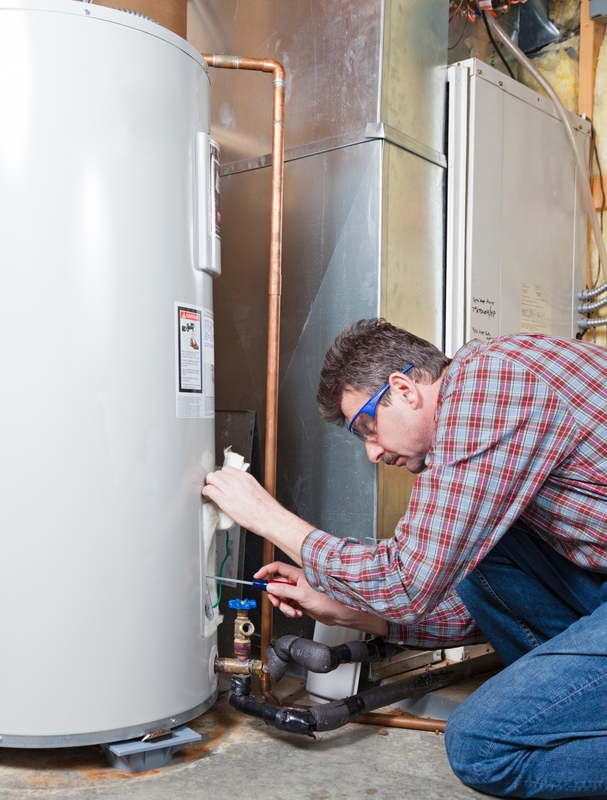 Furnaces: furnaces are normally powered by propane or another natural gas. They vary in efficiency levels and most use at least some level of electricity. 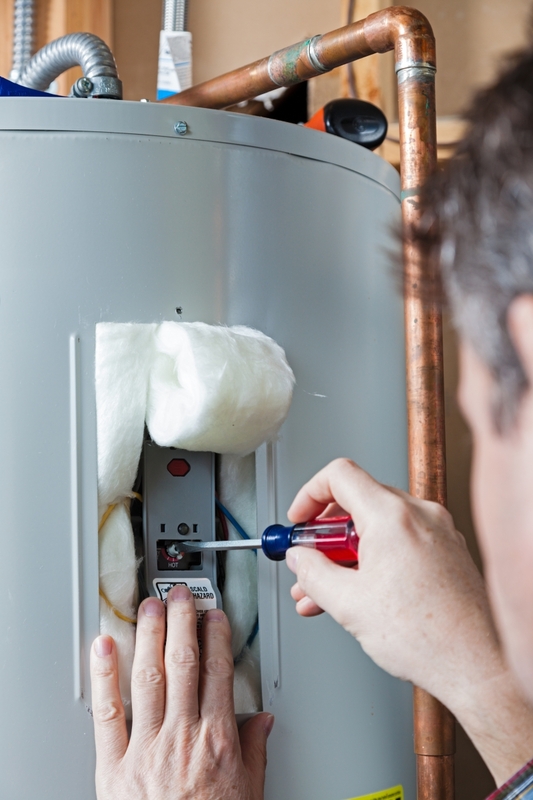 Hot water boilers: boilers also use natural gas to heat homes, but the gas is used to boil water. The steam is then used as energy to heat up the home. Electric heat pumps: electric heat pumps are powered by electricity, and they’re generally more efficient. These units are comparable to most air conditioners. If you notice any of these signs, don’t wait to call us! We can accurately diagnose the issue and provide you with a solution as soon as possible. In some cases, we’ll suggest a replacement. 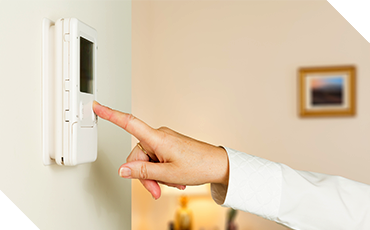 Replacing your heater unit is something that you’ll eventually have to do, but being more prompt with this choice can benefit you in several ways. Most newer units are designed to be energy efficient and save you money on your bills every month. If you’re using your heater almost every day in the winter—if you’re in Nebraska you definitely are—then a new, efficient heater might be one of the best investments you make this season. For HVAC repair in Omaha, choose PowerHouse Heating and Air located in Blair. We’ve been in the business for years and we can provide service that’s prompt, affordable, and friendly. Contact us today for heater repair!